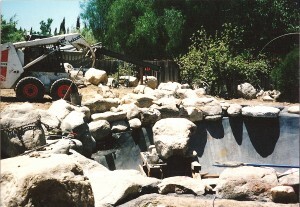 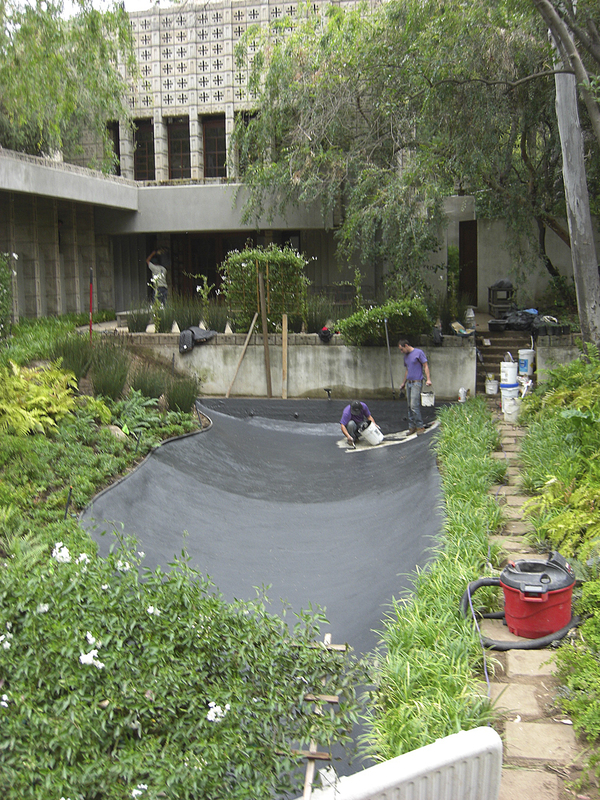 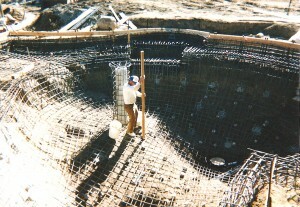 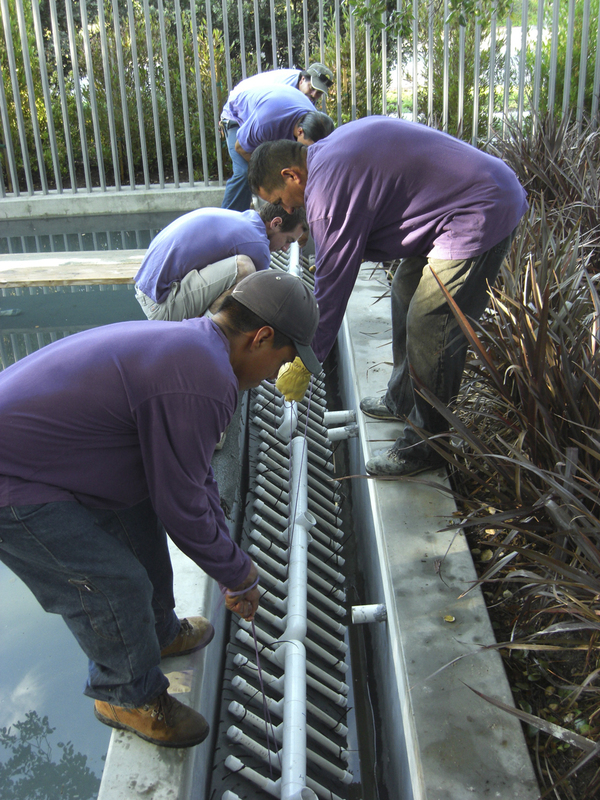 The Pond Company or Pondways creates complete waterways from the conceptualization of the idea to the final realization of the flowing water feature. 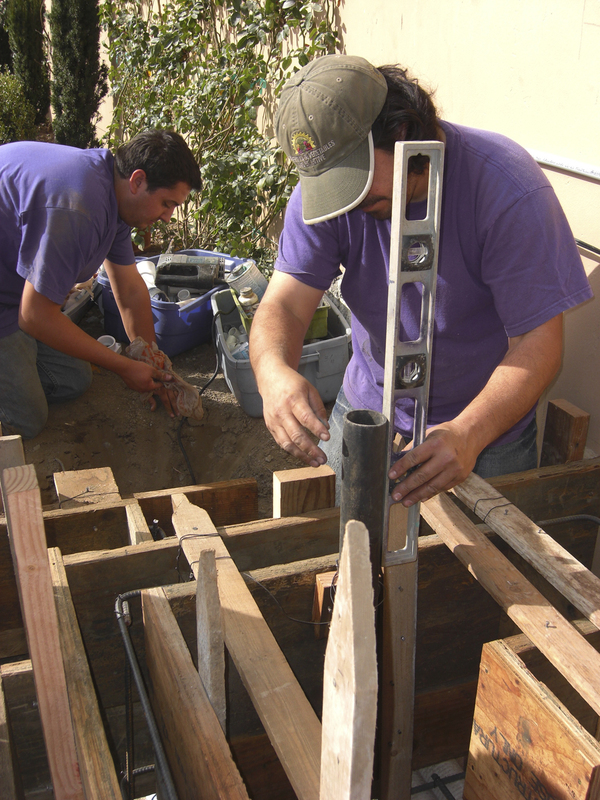 Once we break ground our team will take care of everything to construct the perfect water feature for your garden or landscape. We specialize in the selection and placement of natural stone and in reinforced concrete construction. 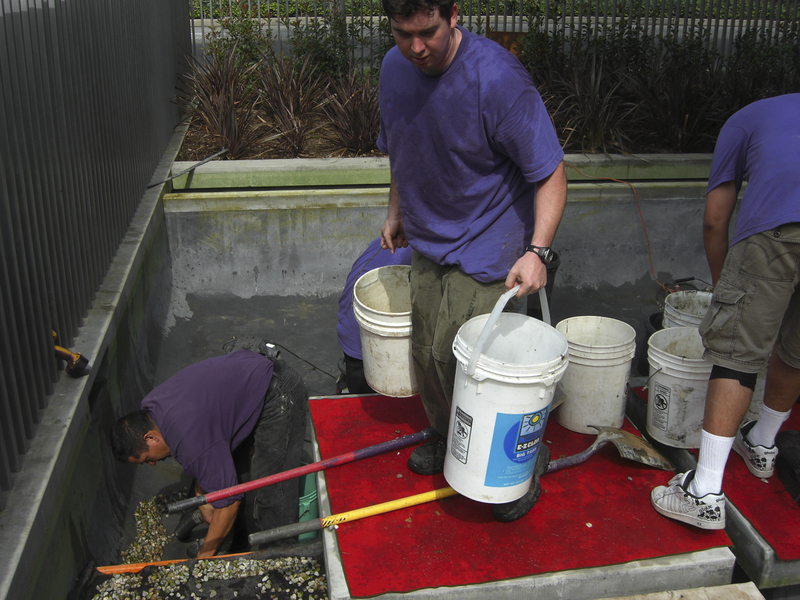 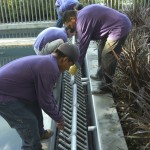 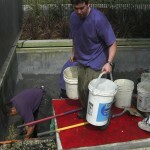 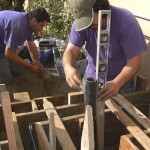 The Pond Company construction team brings many years of practical and studied experience to the table. 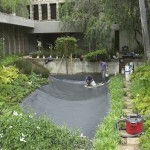 We enjoy creating these beautiful and elegant ponds for our clients.